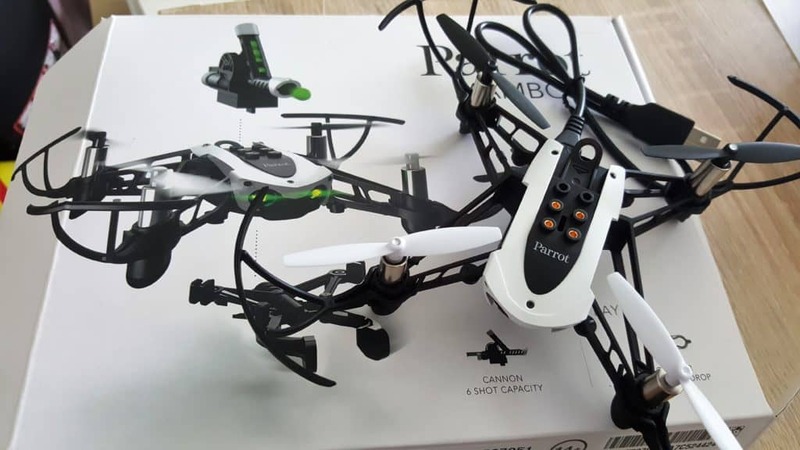 In this festive season, I managed to get hold of a Parrot Mambo drone. On a recent trip to Hong Kong, I have managed to purchased this device in the airport at a discount. Flying the drone indoor is a good experience. 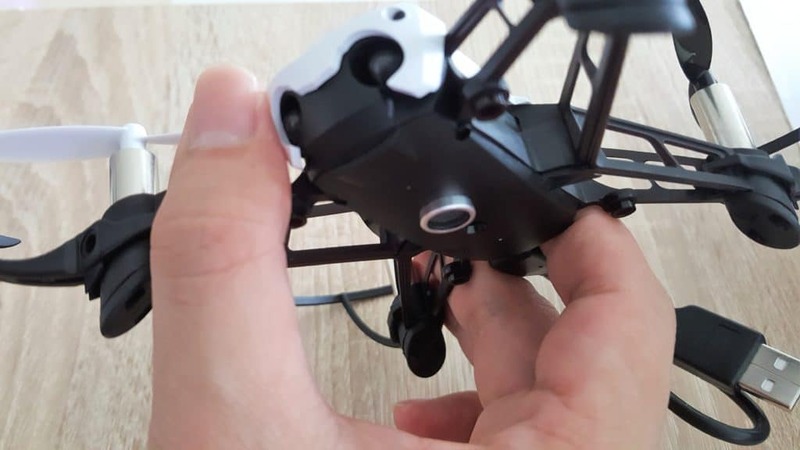 It is relatively stable because of a sensor underneath of the drone. Taking off and landing is also easy. There is a big green button for you to press to activate that function. The drone hovers like a humming bird. Moving around, however, takes a bit of practice. Potentially, you may move the controller too much, causing the drone to crash into a wall. It’s a good thing that there are 4 bumpers protecting the propellers. I have shared a post on using drone for warehouse operations in last week’s post. With this experience, I do foresee that it is possible to use drone in a warehouse environment, provided certain criteria are met. The flight time has to be more than 9 minutes. Ideally, it should be at least 1 hour. 9 minutes is too short for a good recording of either video clip or data tracking. The drone has to have the autonomous function to fly within the warehouse. Manually controlling the drone takes time and effort. There is a chance of crashing the drone to the inventory. Usage of SLAM (Simultaneous Localization and Mapping) and LIDAR (Light Detection and Ranging) for both autonomous flight and object collision avoidance should be built into the drone. To further enhance the functions, barcode reading can be incorporated to the device for potential stock take function. With additional functions, there is a requirement to have a bigger drone for all these additional functions. It will be fantastic if the overall weight of the drone is kept to a minimum. P.S. A video clip of the drone in operations indoor. Video taken by my 7 year old daughter while I was controlling the drone.